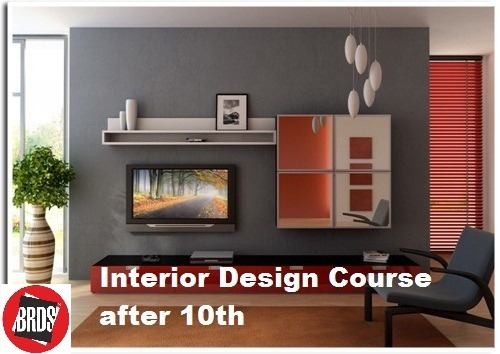 Rathore University offers best Interior design course after 10th. We are giving the best opportunity for acquiring skills like a smart enthusiast who wants to develop creativity in interior designing and even make it a career! We delivers all the advantages and shares the exceptional features of regular courses, allowing you to master your dream skills.